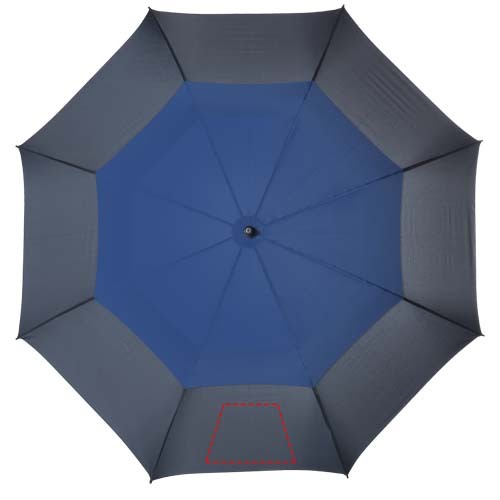 Everyone uses umbrellas, making the branded 30' Tadworth Automatic Vented Umbrella a great option for your promotional campaign no matter which industry you are in. 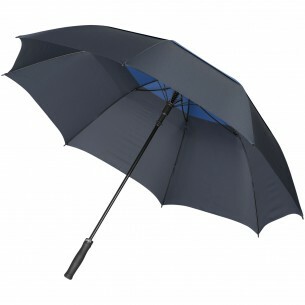 This solid and stylish printed umbrella provides plenty of coverage from the rain, and its metal shaft and fibreglass ribs provide extra strength. It even comes with a matching storage pouch for carrying the umbrella when the rain stops.